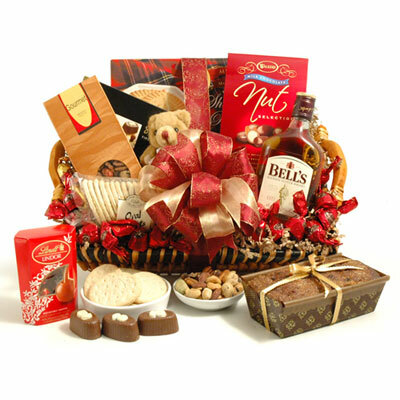 Nikos is the first name comes to everyone’s mind when you are searching for Gifts in Mumbai Pune. 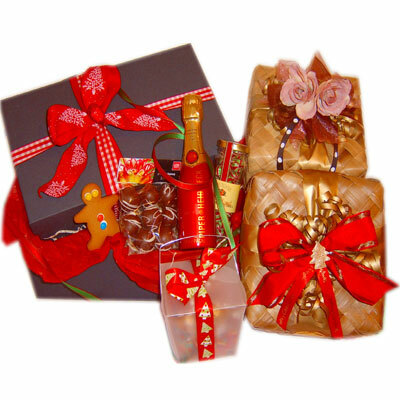 We are one of the reputed Gifts manufacturers and suppliers based in Pune, Maharashtra. 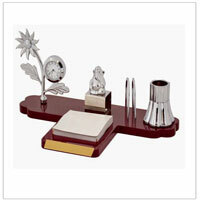 We are engaged in dealing all kinds of gifts including Corporate, Promotional, Diwali and Branded Gifts etc. 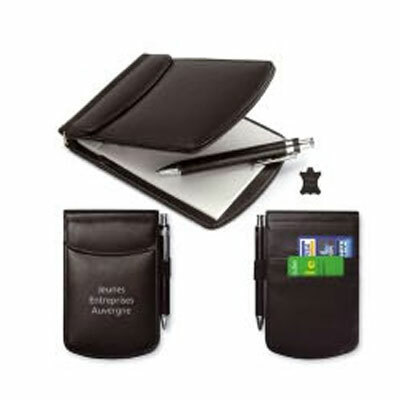 at a wallet-friendly price. 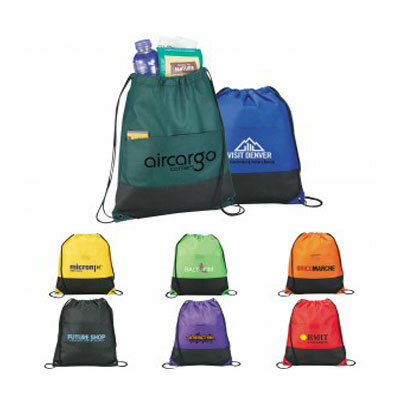 We design and develop our complete range by using quality products at our in-house manufacturing facility. 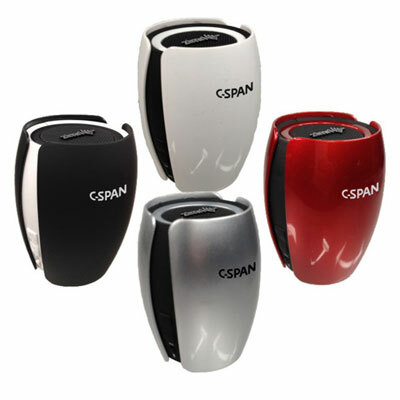 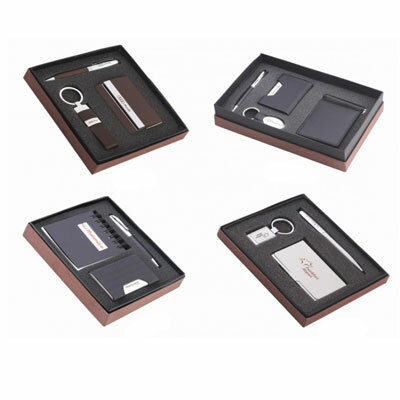 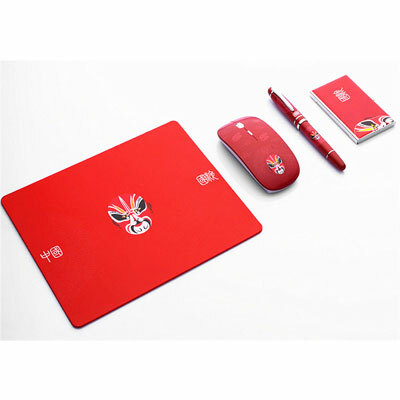 This will help us to give a superb finish to our Promotional Gifts in order to satisfy the need of our customer. 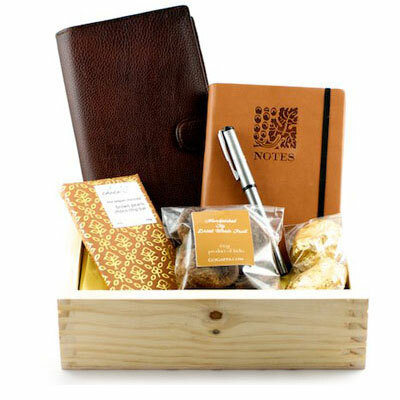 These gifting items add style, value and functionality to your business. 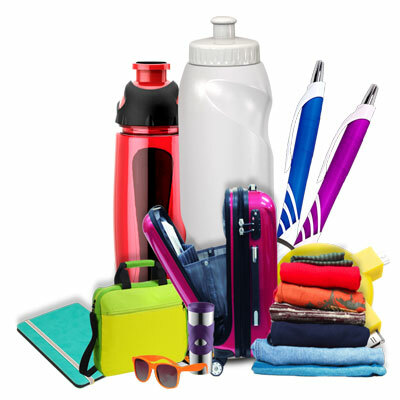 We offer a wide range of product in different size and design and company logo as per the demand of our valued clients. 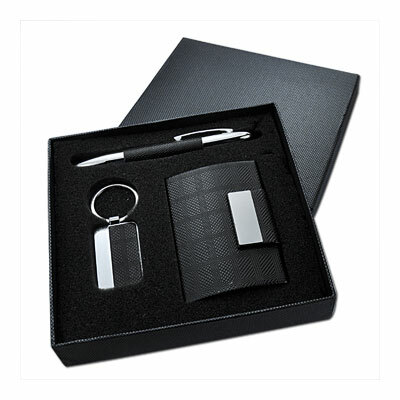 No matter, you need it for an event, an incentive for staff, long service award gifts for your customer, we have something for everyone. 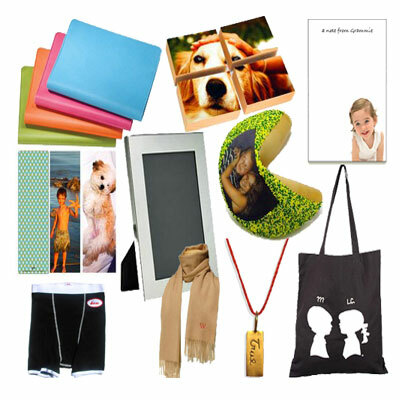 Being leading Custom Gift manufacturers and suppliers, we make sure to deliver the products, which exceed your expectations within a promised time frame. 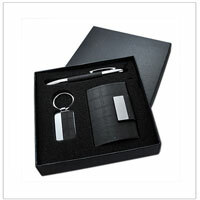 We are the one-end destination for all your Corporate Gifts needs.